March 2011 | Shirdi Sai Baba Stories in Tamil. 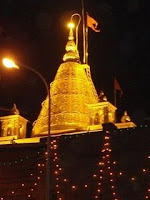 In the Care of Shirdi Sai Deva-Experience by Kamal Kumar. 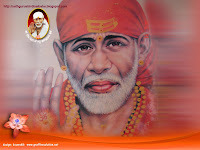 Baba communicated through your website-Experience by Suman.